Who can resist the sight of an adorable foal suckling from its mother or chasing its fellow foals around the moor, kicking their heels and jumping around for the sheer joy of youth? The ponies are one of the main reasons a lot of people come to Dartmoor, and yet their continued presence running wild on the moor is far from certain. There have been ponies on the moor since at least 1600BC (hoof prints have been found dating back that far). Currently there are about 1,200 ponies on the moor, whereas in 1963 there were anywhere from 2,000 to 6,000 (different organisations gave wildly different estimates). Back in the days when horses were used for transport and farming, there was always a market for a hardy, friendly hill pony. Bought straight off the moor, they’d be handled and trained and put to work when old enough. Their small stature made them ideal pit ponies during the Industrial Revolution, particularly when crossed with Shetland ponies. In the late 19th century when polo became very popular, polo ponies were bred from a mix of Arab or thoroughbred sire and a moorland mare. 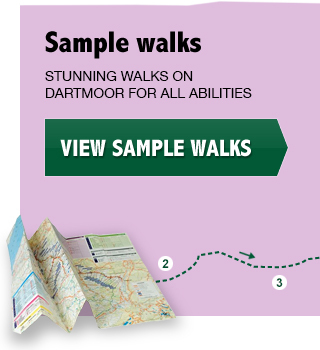 These days, however, the bottom has fallen out of the market for Dartmoor ponies. People wanting to buy a riding pony for their child want to buy a 3-year old, not a foal. A combination of the recession, new laws against live export and the requirement for pony passports and microchipping has further depressed demand. Farmers can no longer afford to keep their ancient herds, and see little point in allowing animals to breed simply to shoot them because no-one will buy them. 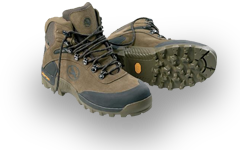 Various initiatives are underway to try to help the situation. 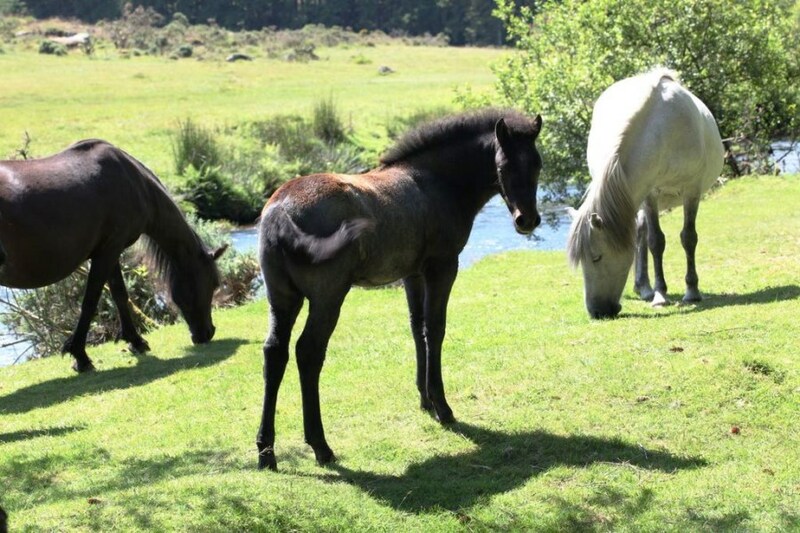 The Friends of the Dartmoor Hill Pony work hard to find buyers for ponies, send them out for conservation grazing and train the foals up so they’re more likely to find homes. Their Facebook page Moor to More features pictures of foals born this year in the hope that people will find one they want to buy at the upcoming Drift Sale. 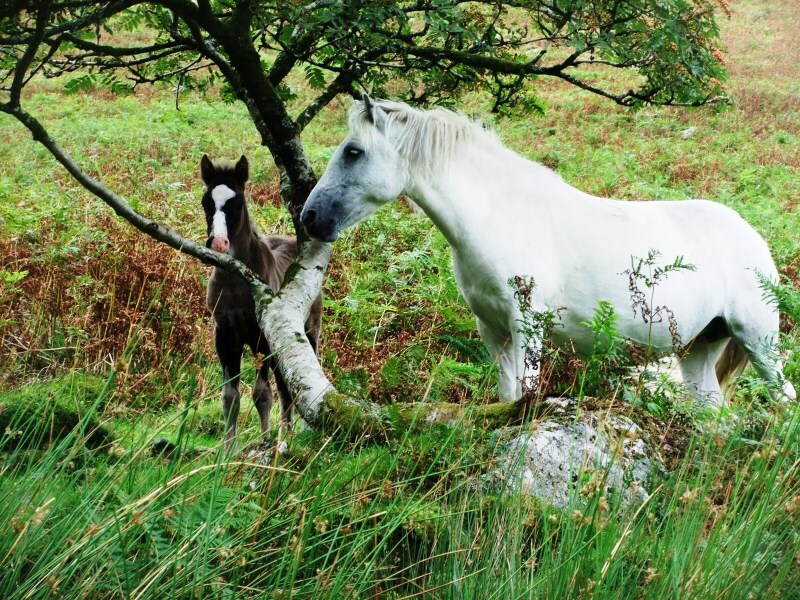 They are also supporting the Pill Pony Project which addresses the fact that the number of ponies grazing Dartmoor needs to be reduced (Natural England has reduced the number of animals allowed to graze on the moor). By giving contraceptives to mares, the number of unwanted foals is reduced whilst still maintaining the herd structure and social behaviour that is so fundamental to hill pony life – if stallions were sterilised this would not be the case. To date about 100 mares have been given the pony pill. The best long-term solution of course is to ensure a vibrant market for the lovely Dartmoor foals, and this is the time to think about it. In a week or two, the annual pony drift will take place. At this time all the Dartmoor farmers come together to herd the ponies off the moor and into a number of corrals. Ponies are then taken to their home farms and those that are surplus (each farm has an allocated number of ponies it can graze on the moor) get taken to the annual drift sale. There used to be 4 of these, last year there were 2, but now Tavistock has also closed and there is just the Chagford Pony Drift Sale. This year it takes place on 9th October. If you’ve got a field that needs grazing, or already have a horse that would like some friendly company, or would like to give a child you know a wonderful surprise…. Come along and make a bid!